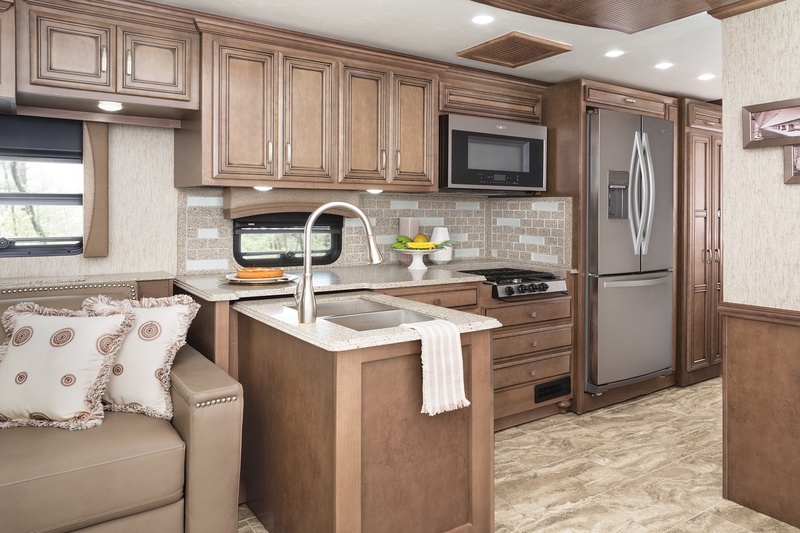 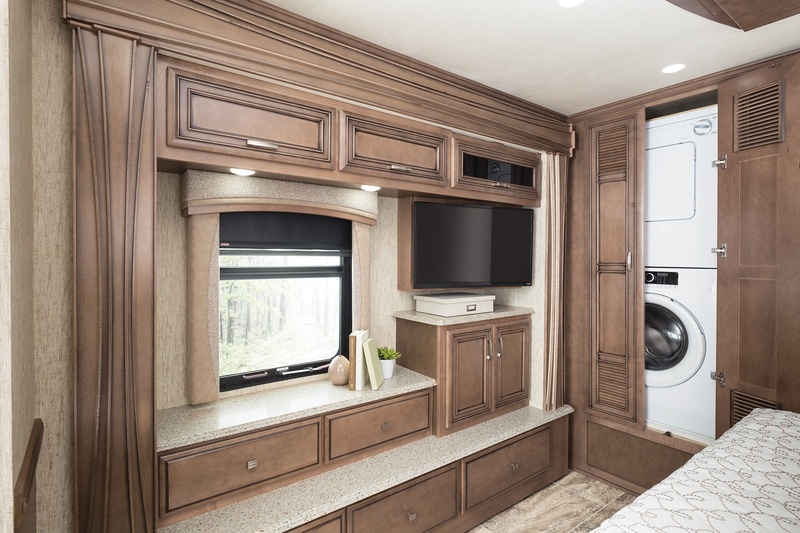 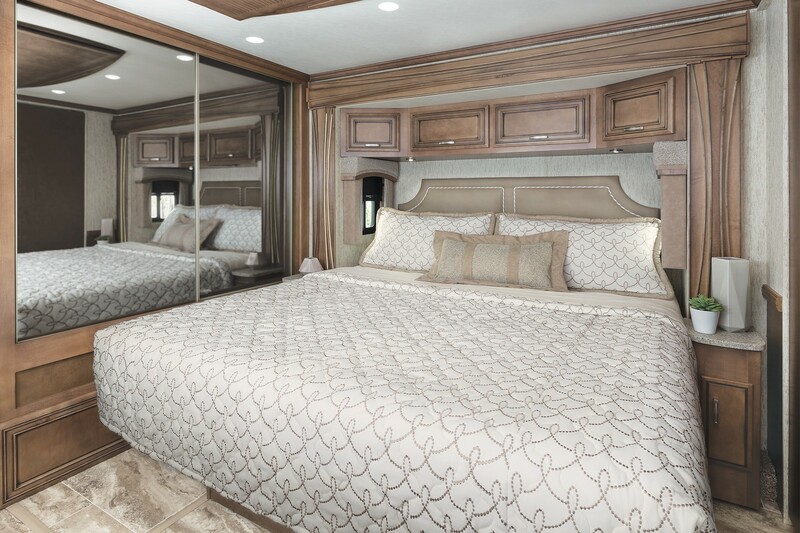 Every 2019 Ventana LE showcases our industry-exclusive full-paint Masterpiece™ finish. 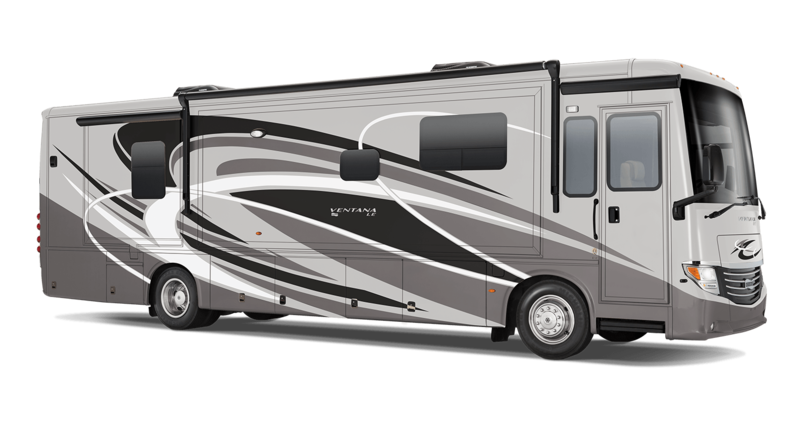 Ventana LE offers everything from a pair of recliners to a sofa that transforms into bunk beds. 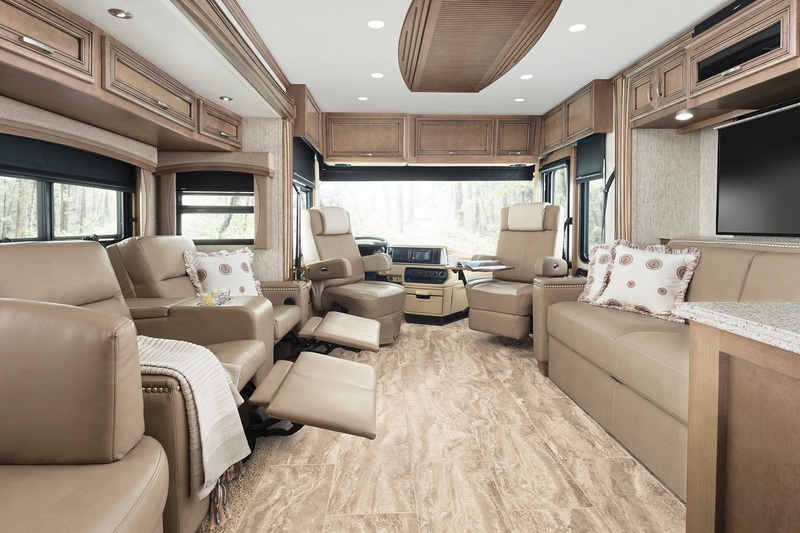 Floor plan 3717 lets you pick between opposing jackknife sofas or two power-adjustable theater seats positioned across from a retractable LED TV and Bose® soundbar. 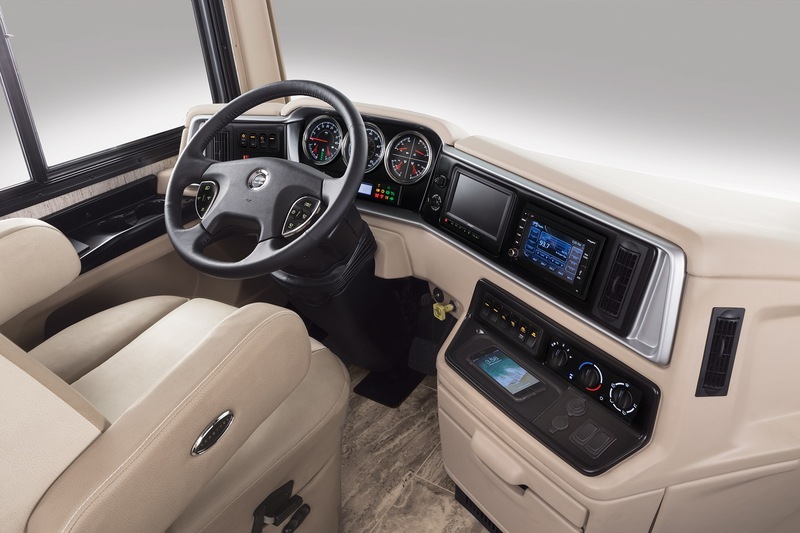 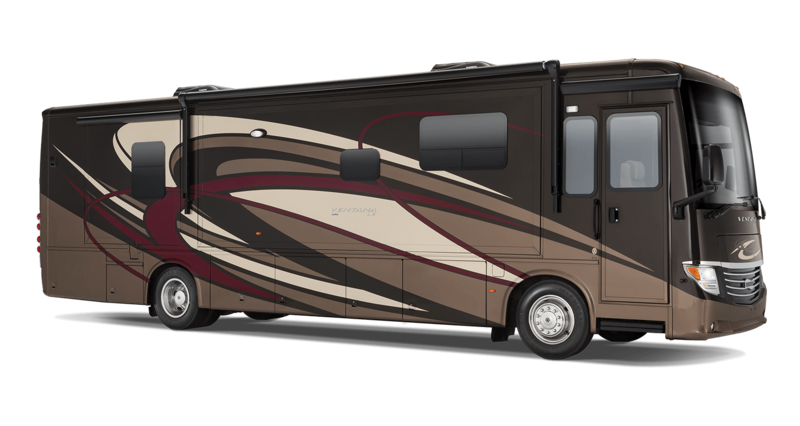 Made for the modern family, Ventana LE also offers two in-coach Wi-Fi access solutions.